Just simply cut a slot into any material, then insert this weather seal into the slot, you can create weather seals out of many materials. Seal different shapes, sizes, lengths, widths. 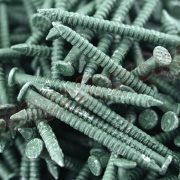 This seal comes in different colors and is great stuff! 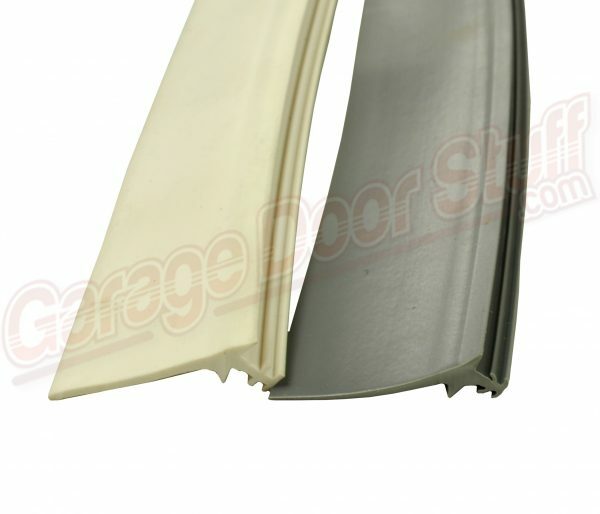 Typically this weather seal is used for garage door side and top seals for the outside of the garage door. 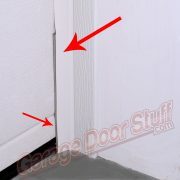 Known as door stop, this creates a seal between the garage door and the structure. 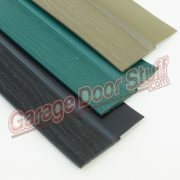 However, this particular weather seal allows you to create weather seals for many different applications. 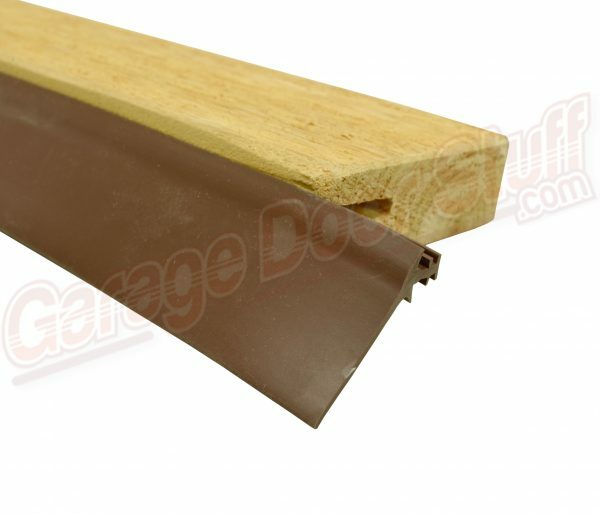 Using a table saw, simply cut a 1/8″ slot into the material that you’re using. Then press the weather seal into the slot. 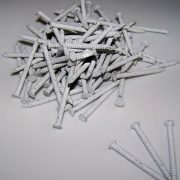 The weather seal grips tightly to the slot, no gluing, no stapling, nothing! This weather seal holds securely to the slot, press it in and it stays in.